Referenced by GetD3D9DriverInfo(), intDdGetDriverInfo(), and PrepareDriverInfoData(). Definition at line 51 of file main.c. Definition at line 1045 of file ddrawint.h. Referenced by DdGetDriverInfo(), GetD3D9DriverInfo(), and intDdGetDriverInfo(). 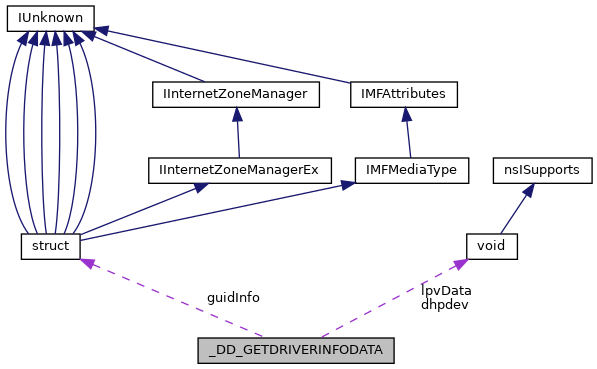 Referenced by DxDdGetDriverInfo(), GetD3D9DriverInfo(), intDdGetDriverInfo(), and PrepareDriverInfoData(). Referenced by DdGetDriverInfo(), DxDdGetDriverInfo(), GetD3D9DriverInfo(), intDdGetDriverInfo(), and PrepareDriverInfoData().